Add these healthy habits into your life and feel better naturally! Circadian rhythm: get outside everyday for at least 1/2 hour as this helps to set our daytime/night time rhythms and helps with sleep. We help patients implement these healthy habits at our natural health office in Mississauga. 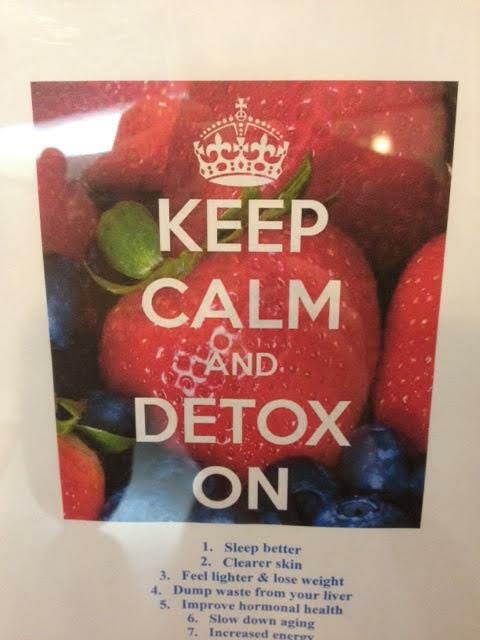 If you would like help implementing them, we have a naturopathic group detox program starting soon. School has started, fall is coming, and life keeps getting busier. Routines keep our lives organized and productive but can hide some bad habits. Create healthy habits within your routines and reap the benefits in the future towards health and wellness. What healthy habits should you be including more into your routines? This fall make a commitment to add more good habits into your routines and reduce the bad habits.